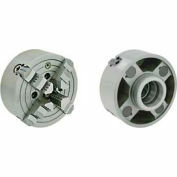 Three operating pinions positioned at a 45 degree angle for easier operation. Sizes available 6, 8, 10 and 12 inch diameter. 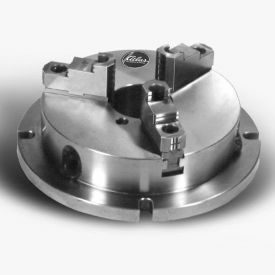 Easy Installation with flange type mounting. 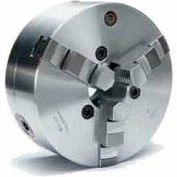 Accurate- .001" repeatability on duplicate parts using the nominated pinion. 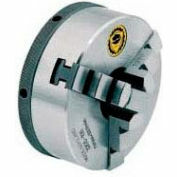 Ideal for Drill Presses, Standard Mills, Vertical Machining Centers, Angle Plates, Tombstones, andGrinding Machines.